There has been so much fuss about Intel's new Sandy Bridge LGA1155 processors recently that it's easy to forget about Intel's other range of LGA1366 CPUs. Intel actually pitches its X58 chipset and corresponding CPUs as its high-end offerings; theoretically, this means they reside above Sandy Bridge-based processors in the performance tree. As we've seen, though, LGA1155 CPUs and motherboards are incredibly quick and outrageously overclockable, and can often put their LGA1366 stable mates to shame. 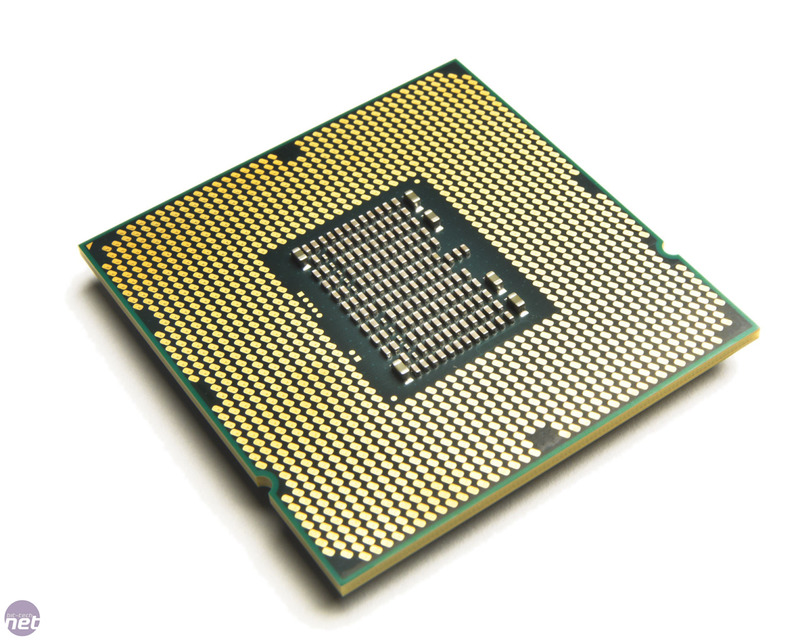 Processors at the top of the range such as the Core i7-970 and Core i7-980X Extreme Edition sport six Hyper-Threaded cores, enabling them to perform better than LGA1155 CPUs in highly multi-threaded applications. It's to this elite group of processors that Intel's new release, the Core i7-990X Extreme Edition, belongs. As the i7-990X is part of Intel's Extreme Edition range of processors, it sports an unlocked CPU multiplier, which gives you more freedom when overclocking the chip. For example, if you reach the QPI limit of your motherboard when overclocking, an unlocked processor allows you to increase the multiplier so that you can push the processor as far as possible. Sitting at the top of Intel's range, the i7-990X is now the fastest LGA1366 processor, with a stock speed of 3.46GHz. This is a slight increase over the i7-980X, which runs at 3.33GHz. This higher default frequency has also resulted in an equivalent increase in the theoretical maximum speed to which the processor can be clocked using Turbo Boost, meaning that the i7-990X can reach 3.73GHz when it's only being loaded on one core. Unfortunately, this is where the differences between the two processors end, as in every other respect the i7-990X is identical to the i7-980X. It has the same 256KB of Level 2 cache per core and the same large 12MB pool of Level 3 cache. It also, impressively, has an identical maximum TDP rating of 130W and is fabricated on the same 32nm-scale production process as the other LGA1366 processors. 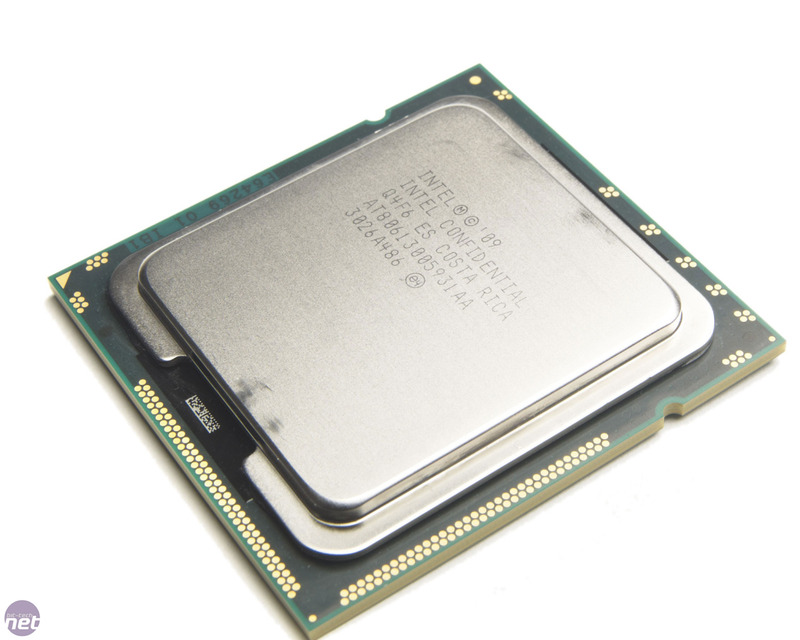 The i7-990X is even based on the same B1 stepping as its predecessor, meaning that there haven't even been any significant tweaks or changes to the die design for this new CPU.